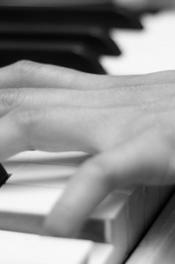 The primary focus of Burbank Piano Lessons is to teach people of all ages how to play the piano and read sheet music. Generally, students become musically literate by learning how to play classical music (Baroque to Contemporary). 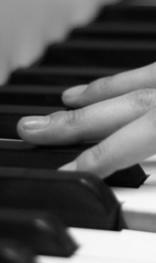 After a student achieves an intermediate skill level, s/he may also study composition or jazz improvisation. Students will also study theory and harmonic analysis. Students who have an interest in singing can learn how to accompany themselves. Burbank Piano Lessons uses an informal teaching style that takes into consideration the lifestyle, priorities, and availability of the student. James Conroy has been the owner and operator of Burbank Piano Lessons for more than 15 years. Having studied music for more than 15 years with the sole focus of teaching piano students, James offers a unique point of view for his students, with a background in classical, composition, and jazz.